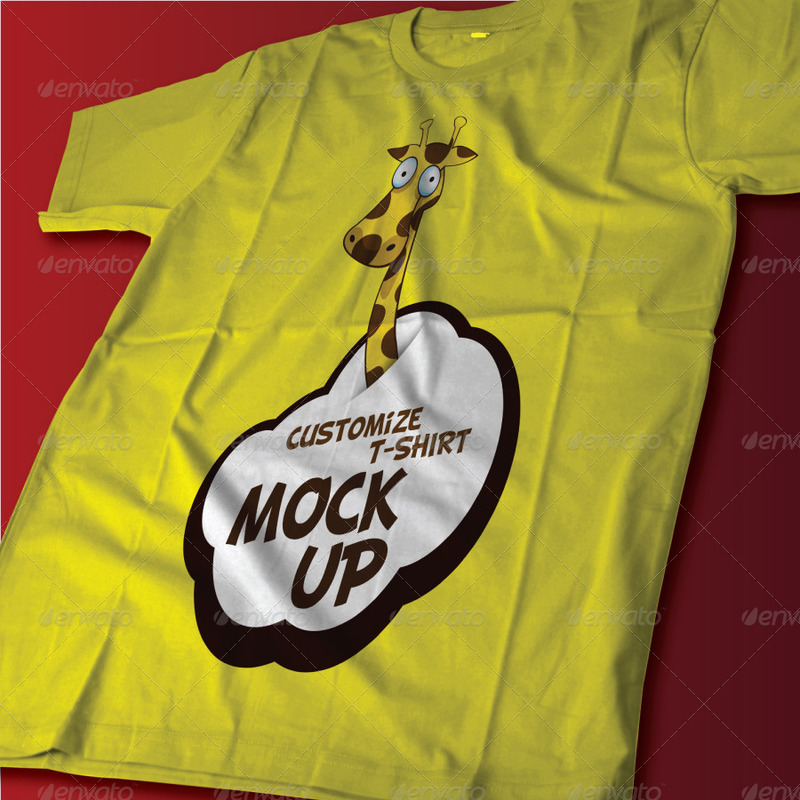 With this T-Shirt Mock-Up you can easy display your own design or image with t-shirt realistic view.You can easy change the color shirt you want. 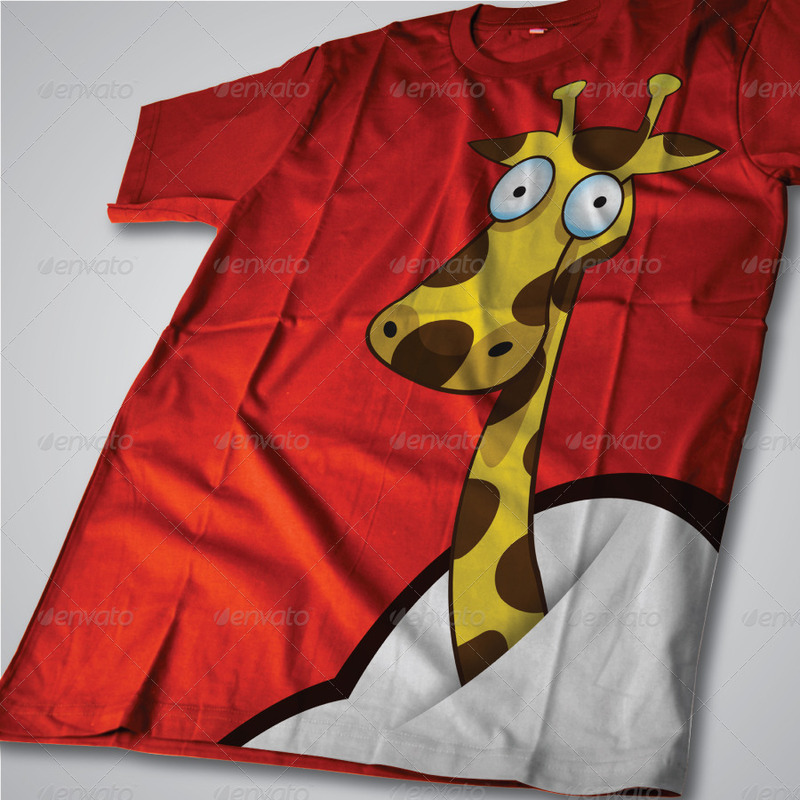 Just click on Smart-Object, paste your image and save, then you got your Shirt. 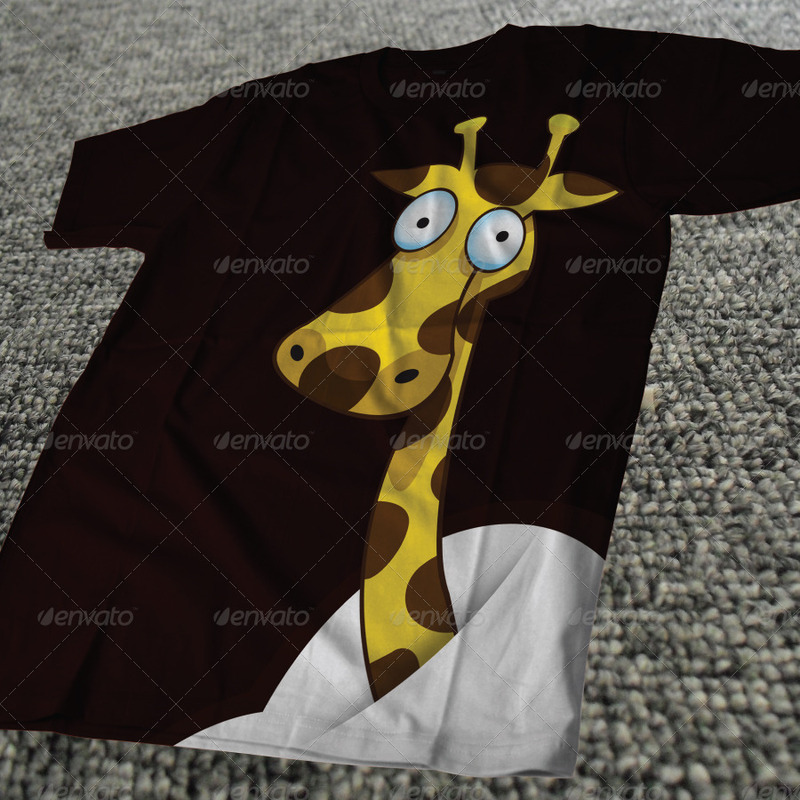 In this file included two different shirt style.As simply as that, you can change the color shirt by customize the Hue / Saturation adjustment. And guest what ! 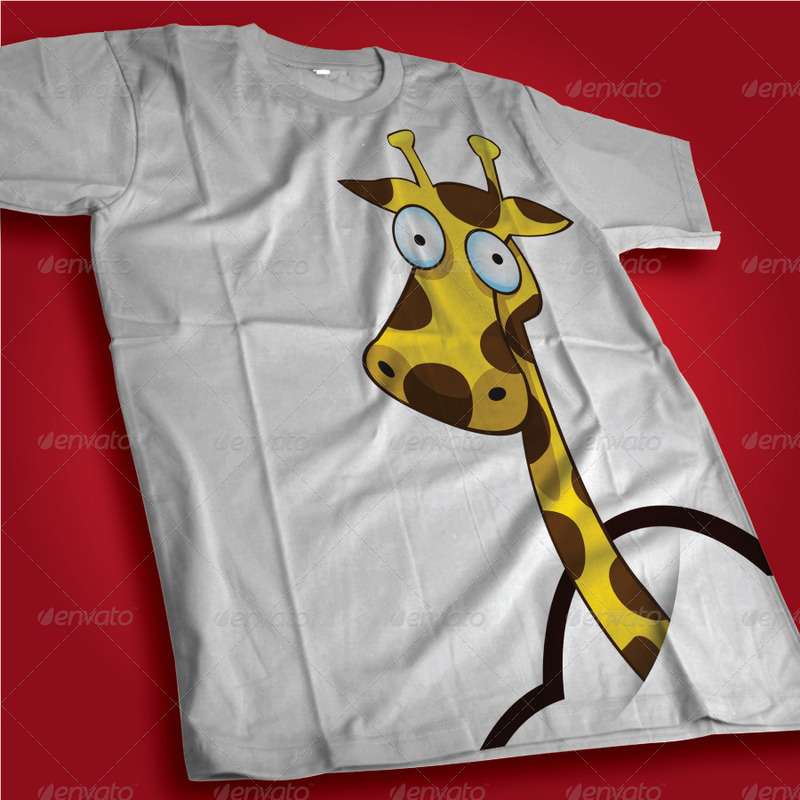 !This file included a vector image (AI and EPS format) too, as a BONUS for your T-Shirt. Enjoy! and don’t forget to rate it.